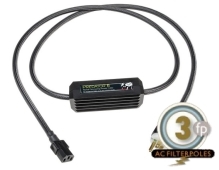 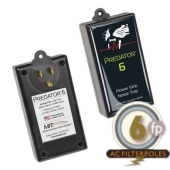 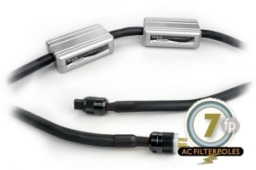 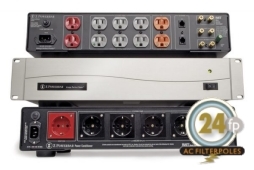 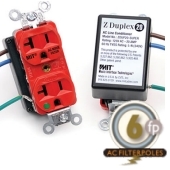 The Z Series of power products from MIT uses patented parallel “AC Filterpoles”™; a tuned LCR technology. 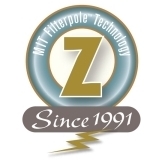 MIT Z Filterpole technology eliminates reflections by efficiently absorbing all forms of AC noise from the mains, and then converting it into harmless thermal heat. 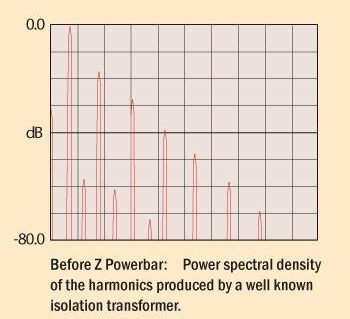 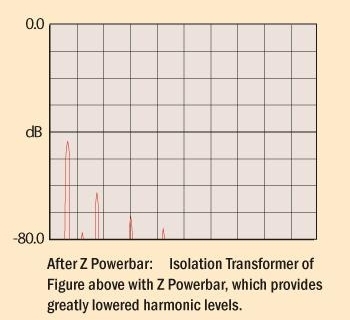 Q: Why do I need Z Technology AC Power Conditioning ? 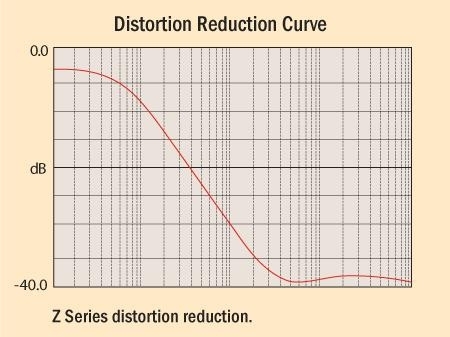 A: Because you deserve the benefits.